Collaborative articles and photo essays are the best. Let’s face it. One person can’t be everywhere! 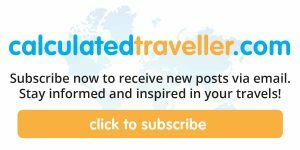 So, I put the call out to a few of my travel friends to share some of their favourite Graffiti and Street Art Photos from around the World and here are the results. 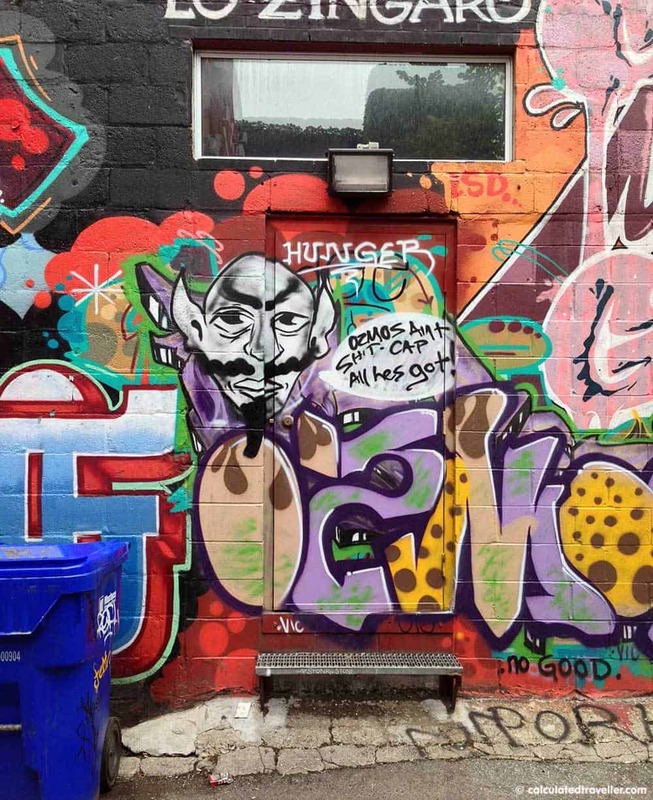 On a recent Graffiti Tour I had the opportunity to learn all about the Graffiti culture in Toronto. This piece of art is by Uber5000 in Graffiti Alley. 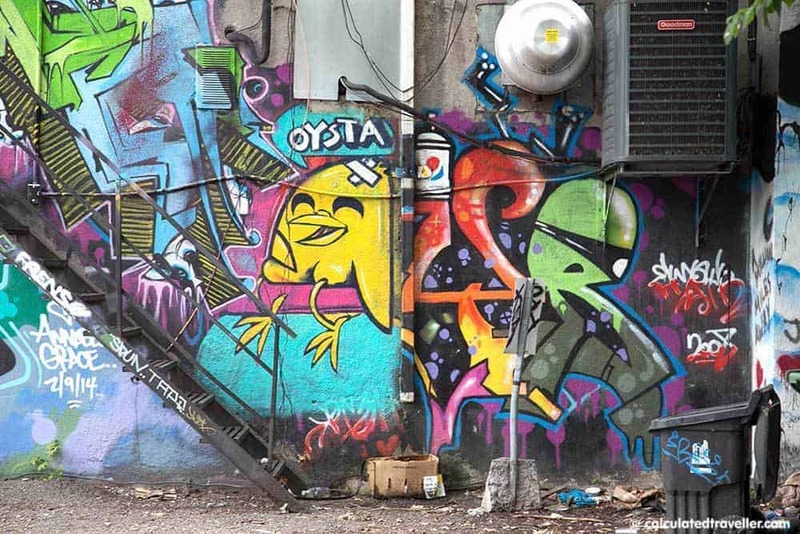 The positioning of his signature yellow bird against the exit stairs and downspout create a sense of dynamism, connecting the art with the city in a very unique way. What’s amazing is that his work creates a conversation in a much more three-dimensional media, simply by using the context on which the spray paint is applied. You can barely see the door hidden behind this massive piece of graffiti. You can also barely see the multitude of conversations that are taking place. Layers of graffiti art are encouraged because the artist of the original initiated a discussion on this “urban archaeology” in the speech bubble. I was on a search for a Starbucks on a recent trip to Montreal and every time I found one it was beyond packed. So I’d look for the nearest store using my app and hit the street again. Then I found myself standing in front a wall of amazing street graffiti. I couldn’t fit it into one frame it was so amazing. I followed it around a corner and then another amazing wall of graffiti. Follow Rue Sainte-Catherine E between Boulevard St-Laurent and Rue Saint-Denis and keep your eyes peeled street art is all around. 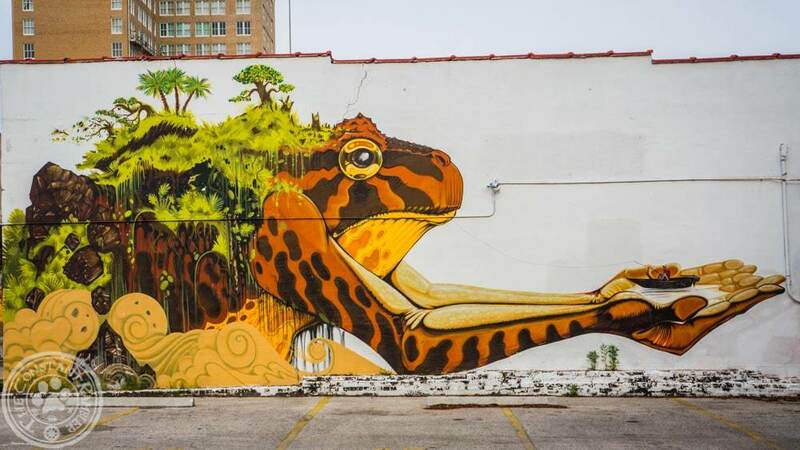 This mural was found in Jacksonville, Florida. The old myth was that a turtle carries the world on it’s shoulders, but I think this frog is baring the weight very well. The longer you look at the mural, the more details you see, and it amazes me that this was found painted on the side of a building in a busy downtown. I was very fortunate to capture this image. A few weeks after this photo was taken, I was informed that someone painted over it so it is no longer there. 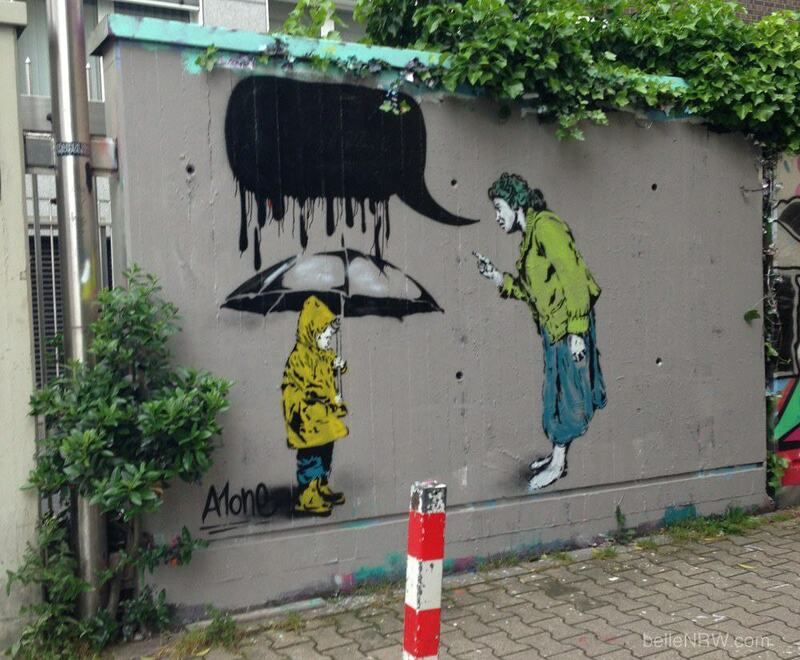 Street art gives and street art takes it all back. I love the reinvention of building facades when artists are allowed to display their talents on walls. 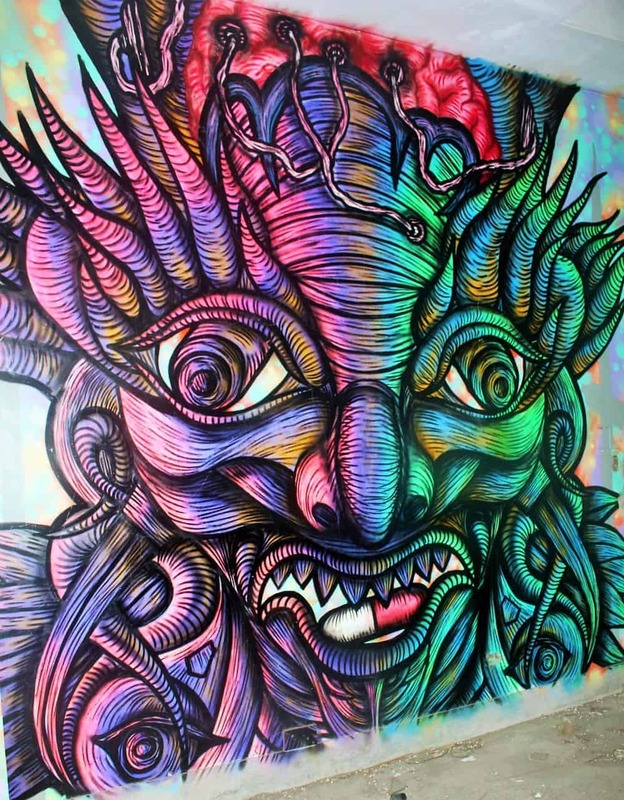 Miami, Florida’s Wynwood Art District is filled with block after block of intriguing street art and graffiti. The art district consists of galleries, restaurants, bars, galleries and one of the largest installations of outdoor street art in the world. New art is frequently added, and it’s always enjoyable to walk around and find your favourite pieces of art, both old and new! 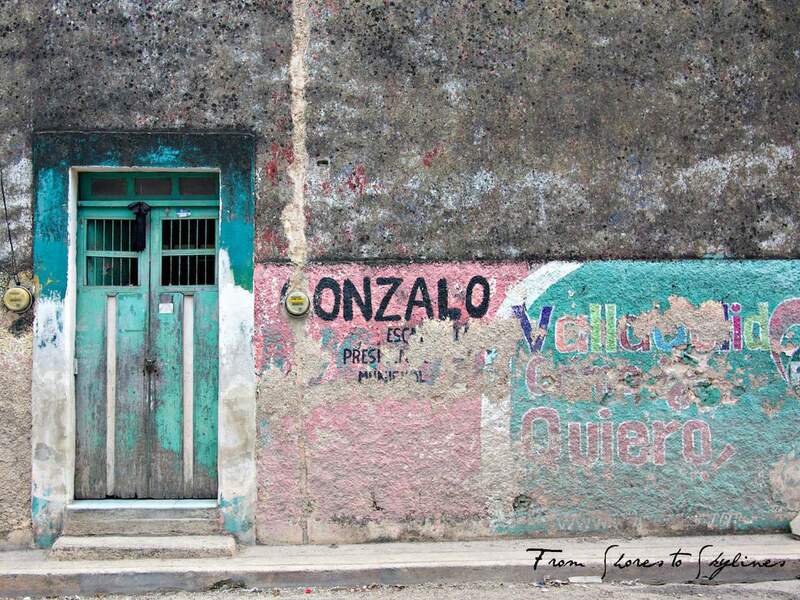 It’s not really graffiti, but more street art, and it’s one of Katie’s favourite photos from Mexico. Valladolid is a town in the Yucatan Peninsula in Mexico, and although often overlooked, it is incredibly laid-back with great food and easy access to many of the surrounding Mayan ruins. Valladolid has a rich history and was first inhabited by the Spanish in the 16th century, giving the town a quaint colonial atmosphere. San Pedro la Laguna is known as the backpacker village of Lake Atitlán, in Guatemala. Travellers arriving at its shores are graced with a relaxed atmosphere, gorgeous views of volcanoes and a vibrant indigenous culture whose identity and history can be seen displayed through graffiti murals scattered around town. This photo of a mural in Bogota, Colombia stirs mixed emotions for me. 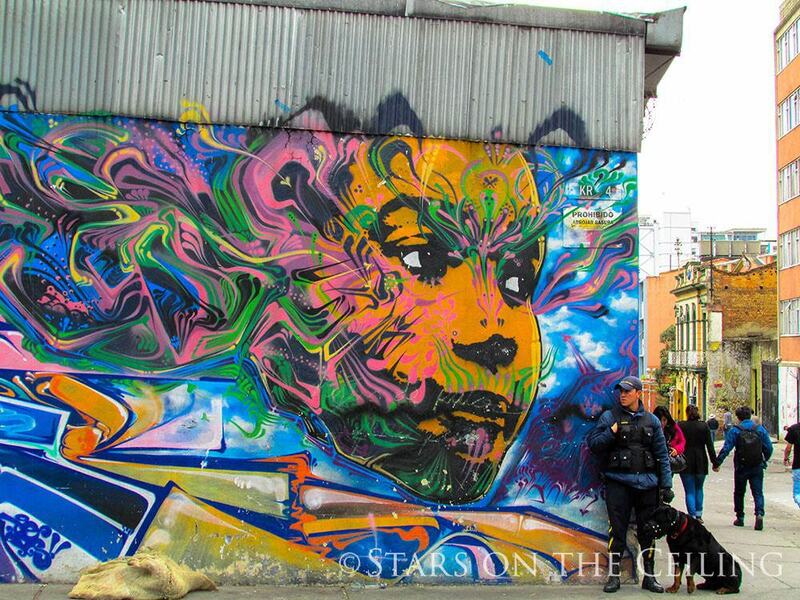 The colorful art work on the streets of Colombia’s capital city is what made me really fall in love with it, but the stern-faced cop with his muzzled dog in the corner, is a reminder that although beautiful — Bogota is still a place where travelers should be very cautious, particularly in this popular neighborhood for tourists known as La Candelaria. I became a little too comfortable after spending several weeks there and was robbed in Bogota, just around the corner from this mural. These things can happen anywhere, and I still love this Colombian city. This photo is a reminder to be open to absorbing the beauty of new places, wherever you go — just don’t let your guard down completely. 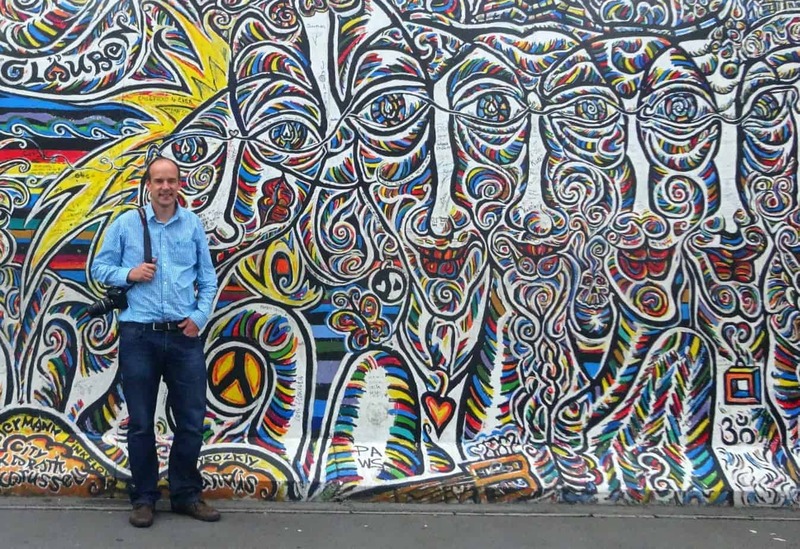 Berlin’s East Side Gallery is the longest remaining section of the once 96-mile long Berlin Wall and is now a major tourist attraction, with artwork from over 100 different artists. Sadly, despite some restoration work in 2009, some sections are severely damaged or overwritten with graffiti, but it remains a fascinating historical site and one of the largest and longest-lasting open-air galleries in the world. For over two years the graffiti on this long wall leading to a local playground never changed. I took a photo of it one day. Within a week it was gone. I thought it was a joke. Someone had painted over the somewhat cool stuff with new graffiti. New, really ugly, pointless spray paint mess graffiti. Since then it’s likely to change 2 or 3 times a month. Most of the time, it’s horrible. Every once in a while, though, there’s something different. Something that makes me think. Something unexpected. I know it’s temporary and will be gone the next day, but the joke’s on them. I take a picture and will have it forever. I snapped these shots on a stroll around Valparaiso, Chile. 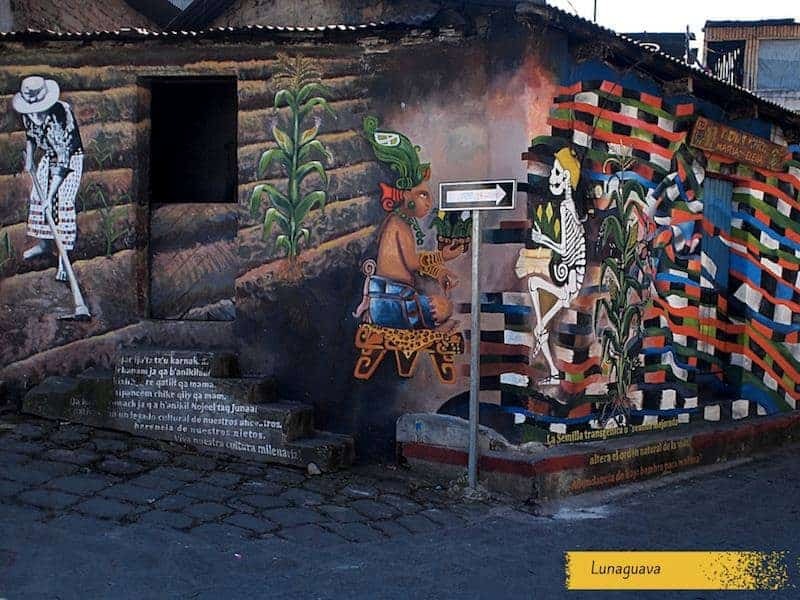 Combine beautiful street art like this with steep, narrow streets, empanadas on every corner and ascensores (motorised carts that transport pedestrians up the hill)–and, well, you can see why Valpo is one of my favourite cities in Latin America, if not the whole world. On the privacy wall of a decrepit building in Purwakarta, Java, Indonesia, I came across this beautiful display of graffiti. In the middle of a very traditional Muslim city, it was a gem that emphasised the creativity of the locals. 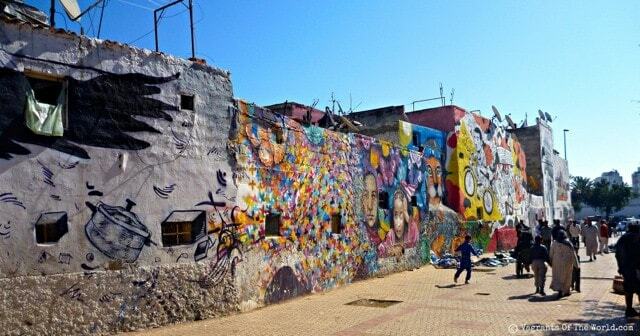 We were not expecting to see such vibrant street art in Morocco so were quite amazed when we came across this strip. The murals ran from one corner to the next. Painted on the walls of small homes that backed onto the busy city street (you can see all the satellite dishes and some clotheslines on the roofs), each building had a different mural, very much in different styles. We assumed that perhaps this was a community work depicting different artists although there did not seem to be any consistent theme. We saw lots of interesting street art and amazing graffiti in Casablanca, but this was the most vibrant and interesting. Lisbon is an incredibly cool city, and very arts focused. There is so much in the way of galleries, theatre and culture it’s too much to take in on a short trip like we had (we must go back!). Lisbon is also very famous for its street art. We saw some incredible street art and graffiti, but this was such a standout. It was taken down on the waterfront near the port. Painted on the side of an old converted warehouse surrounded by boarded up vacant blocks overgrown with weeds, it was a beautiful contrast to the industrial feel that surrounded it and showed the promise of a former industrial area that was being reclaimed and rejuvenated. 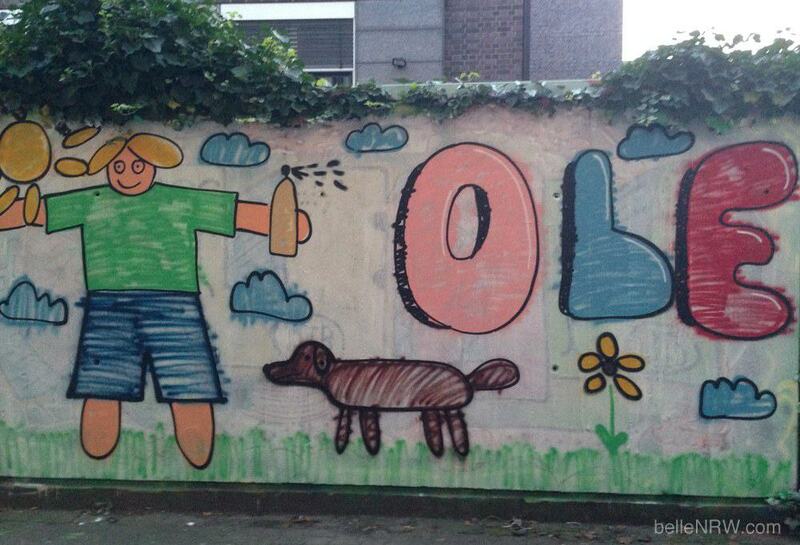 When you visit Brussels, don’t forget to put your nose in the air. The capital of cartoons is literally covered in them. 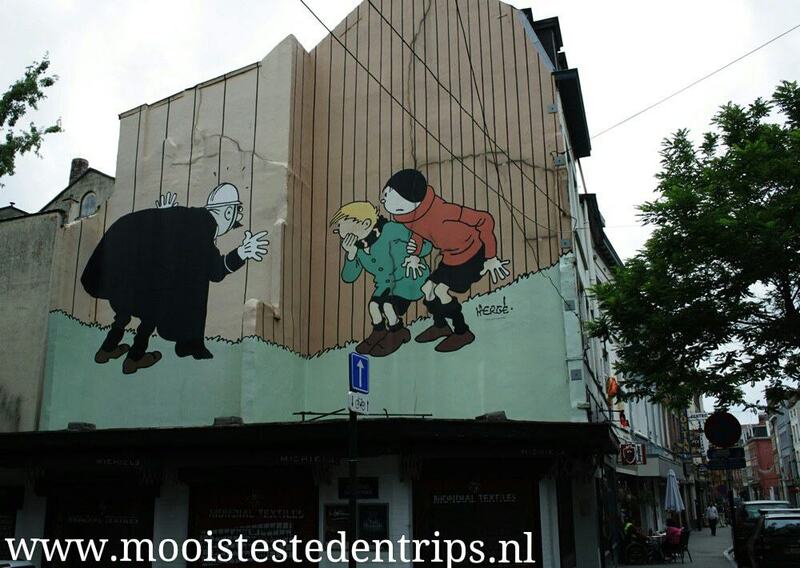 Everywhere through the city, you find cartoons on buildings. 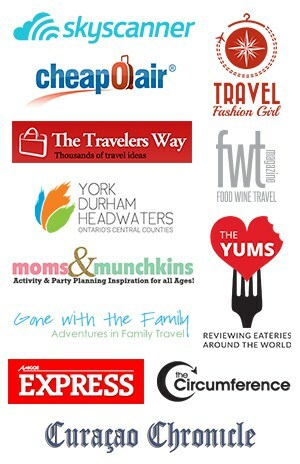 You can even do a walking tour to see them all. 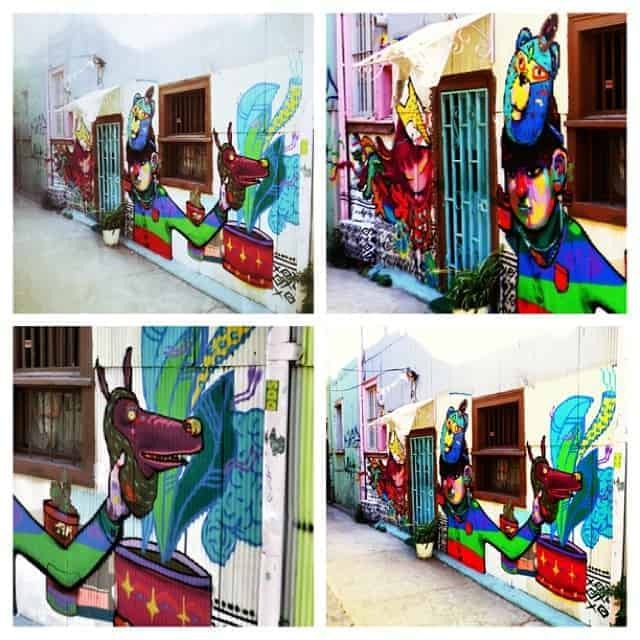 Think of street art and Taiwan’s capital city, Taipei, certainly won’t be the first place that comes to mind. Even if you’ve spent hours wandering around the streets of Taipei, you’re unlikely to come across much street art. In fact, Taipei’s street art is hidden away. 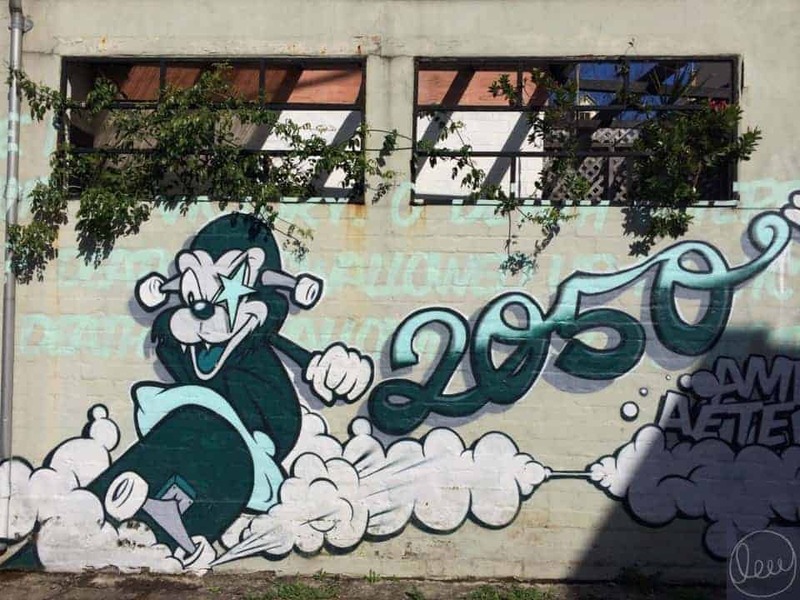 One of the designated legal spaces for street art is Nangang Bottle Cap Factory, an abandoned industrial building on the city’s outskirts. 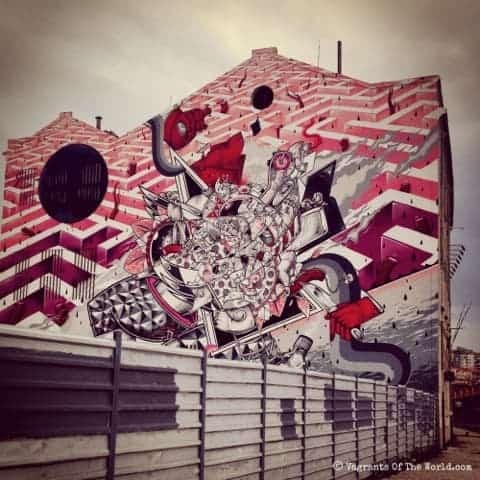 This ramshackle art project attracts street artists from all over who constantly contribute and design new murals. This colourful face is painted in a small upstairs room all on its own. In the gloom, the bright eyes shine wildly. The spacing of the black lines across the face makes it appear 3D as if it’s going to break out of the confines of its wall. The Bottle Cap Factory is currently due for demolition. However, the campaign to Save Nangang Bottle Cap Factory is still running, lobbying for the factory to be preserved as a heritage site. 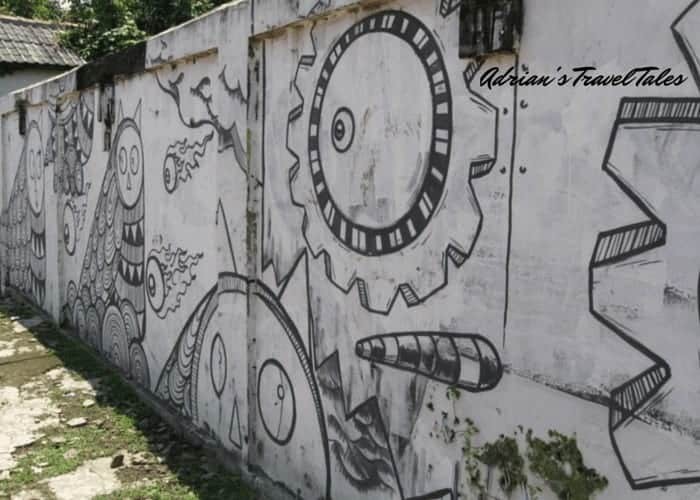 One place that I’ve always wanted to visit for the street art is Penang Malaysia – check out this article Street Art in George Town, Penang: Must-See Murals & Their Stories. Sydney is my hometown. It’s a city of villages, and each one is different. I’ve found most street art in the Inner West, where people are a bit more alternative and come from all walks of life. 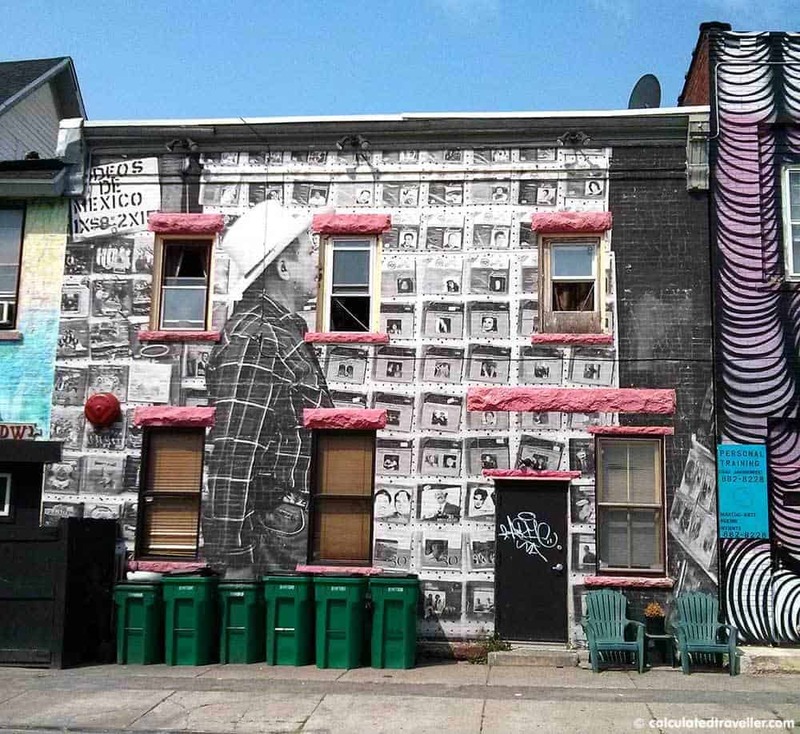 A lot of the street art is installed onto old terrace houses, most of which were built in the late 1800’s. Who doesn’t like a cheeky, skateboarding monkey? The numbers refer to the postcode I just happen to be living in, so I may be biassed. Last (but not least) is my contribution…. I can’t very well do a collaborative post without including something from me now can I? Check out my photo essay for more street art in Buffalo. Street art is everywhere in Buffalo much to my surprise. Every village I explored had something to marvel at and explore. 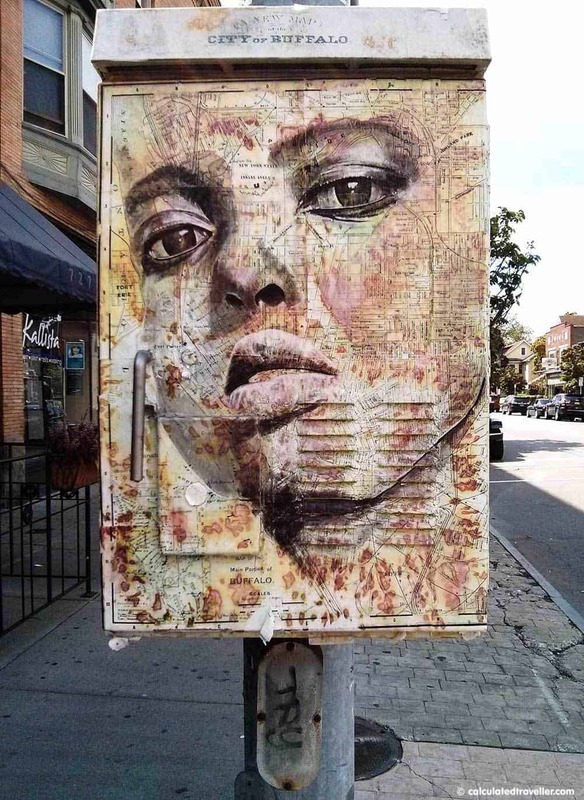 This piece of art was found in the Village of Allentown and was created by the Allen Street Street Art Collective as a dedication to the work of Spain Rodriguez (a Buffalo-born street artist)and Tony Goldman (a local public art visionary). Allentown is a must visit if you are in the area and love street art. Every traffic signal box in Elmwood Village is decorated, and each one is very different from the next. This one is called simply “Face”. Every side of the box is painted and covered in a map of Buffalo that the artist, Chuck Tingley, uses as a base to paint over. So striking and captivating! Check out his Instagram account @illusiveimagination you can see some other gorgeous works of art – he clearly has a fascination with faces. I hope you enjoyed this little trip around the world in Street Art Photos. It just goes to show that you don’t have to be inside an art gallery or museum to see some fabulous works of art. 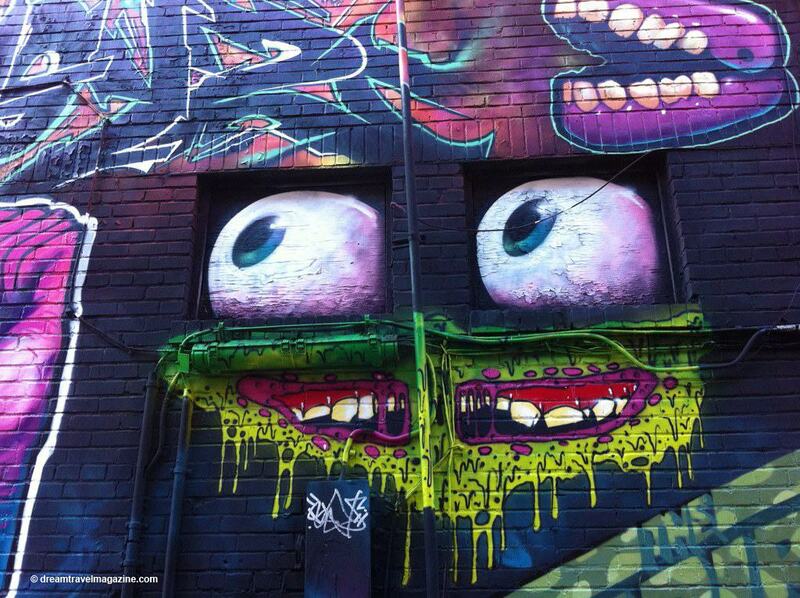 Tell us where you’ve seen some great graffiti and street art! Let us know in the comments below so that we can all go out to explore and search them out! Sadly the traffic box from Buffalo NY has been painted over by Scout Troop 335 encouraged by the Buffalo Anti Graffiti task force, ” So sad because it is / was such a beautiful piece. The last two photos have deeply impressed me! These are beautiful! Such inspiring pictures. I know virtually nothing about street art except that I love to see it. I always wonder about the person or people behind them. What inspires them? How do they do it? Especially those huge works that appear overnight!! i love street arts . wish i could go there someday. Ah, wish I’d known about this. I think Vancouver has some amazing street art. Got some great pictures there last summer! I find street art so much more fascinating than any other form. Limassol, Cyprus has some brilliant examples of street art, I posted some photos from one of the streets a little while back – the mona lisa one is my favourite by far! There is some amazing street art in Buenos Aires. I recently took a tour through graffitimundo. Fantastic; highly recommended. A great post, I have been slowly collecting pictures of street art but yet to have enough for a post. You definitely need more Atlanta on this list! We have some amazing ones. Yay! Thanks a lot for featuring Lunaguava in this series. We’re very glad to be in great company – quite a few fantastic graffitis here. Good luck! Inspiration! Thanks for the photos. 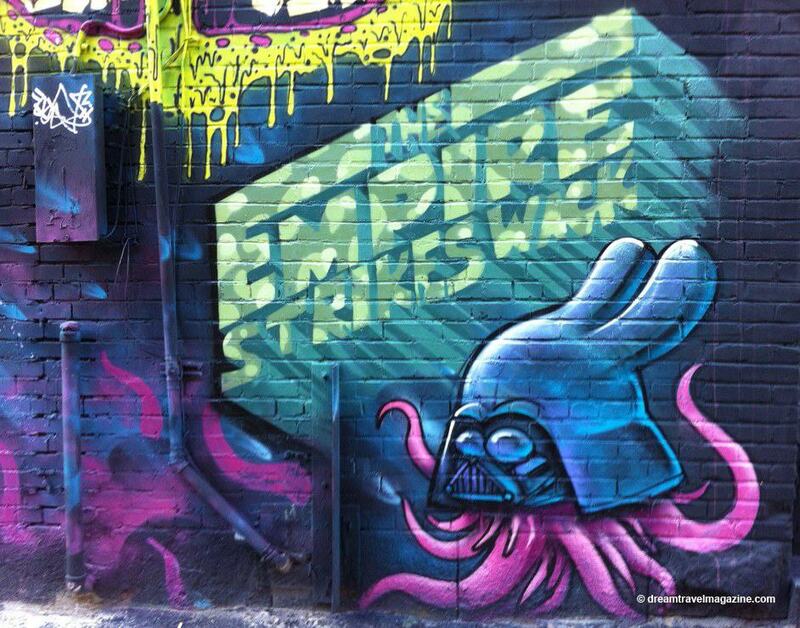 Love the street art in NY and London, must take photos next time. Woohoo, thank you for putting up this fabulous post! I really love it. I keep looking for street art more and more when I take a trip. I was in Thessaloniki (Greece) a few weeks back and stumbled upon some really pretty building high paintings, so beautiful.